Imprint Marketing Concepts is your trusted corporate apparel and branded promotional merchandise partner. The team at IMC understands that your brand is your most powerful asset, and your logo is the embodiment of your brand. 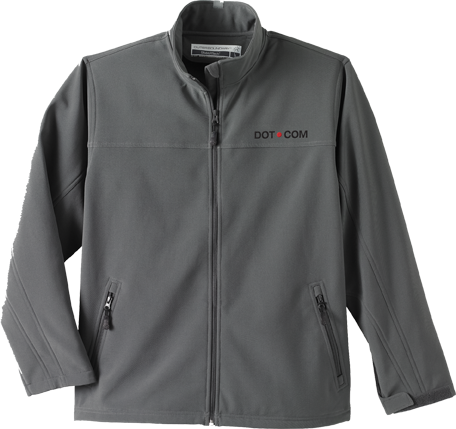 Choosing a corporate apparel and branded merchandise partner is a strategic decision. Protecting your brand, maximizing the effectiveness of your marketing dollars and providing value beyond simply acting as a product vendor are the hallmarks of a successful promotional partnership. Imprint Marketing Concepts is dedicated to delivering your brand, done right, on time. Our creative experts are here to help you find the perfect promotional item to fit your marketing needs. We also offer you a satisfaction guarantee on all our products, and our exceptional customer service is unmatched in the industry. IMC offers you a wide selection of promotional products at competitive prices to meet your budget requirements. With popular categories like promotional pens, custom t-shirts, corporate apparel, bags, unique drinkware and more, we have everything you need to help your brand make a statement. IMC's line of branded products offers quality, functionality, and attractive design. Brands such as Cutter & Buck, Nike Golf, Waterford, BiC and OGIO are just a few of the many name branded promotional items that IMC offers. Click here to send us your project details and we'll do all the leg work for you. Click here to search our extensive product collections to find the right promotional product or corporate apparel for your project.